Who are the top six contenders for the Premier League trophy this season? The start of the football league season is a time of immense anticipation for passionate fans across the land. It's certainly a period awaited with bated breath by those wanting to make money online here at Profit Accumulator! However, expectations are always especially high among the elite. Such is the stellar level of competition anticipated in the upcoming Premier League season, for instance, that last year's title winners - Leicester City - don't even feature among the bookies' top six favourites, with odds as long as 33/1 from the likes of Betfred, Betway and Marathonbet. As for how those top six teams are doing ahead of the new season, well, we thought we would perform a quick 'health check' of each of them to assess their chances. The £37m signing of Schalke winger Leroy Sane and the £27m capture of Gabriel Jesus from Palmeiras are demonstrations of the steadily increasing pace of Pep Guardiola's revolution at the Etihad Stadium. It seems to have extended to training too, the celebrated former Barcelona boss having banned players from participating if they are overweight. As for just how strongly the Citizens are fancied, well, 5/2 are fairly typical odds, as quoted by the likes of bet365, William Hill and Unibet. Jose Mourinho's arrival at Old Trafford was surely badly needed given the very formidable gauntlet thrown down by City in its appointment of the Portuguese's fierce rival from their shared La Liga days. The Red Devils have also secured three eye-catching signings so far this summer - defender Eric Bailly, Borussia Dortmund midfielder Henrikh Mkhitaryan and the incomparable Zlatan Ibrahimovic. Despite the protracted transfer of Paul Pogba not having yet been completed at the time of typing, the 2012/13 champions are still getting a lot of love from the bookies, with the most alluring odds the 18/5 offered by bwin and 188BET. A somewhat stale Stamford Bridge squad has been given some much-needed new impetus by the £33.2m arrival of Marseille striker Michy Batshuayi and the similarly-priced transfer of N'Golo Kante from Leicester. However, there are still question marks over whether Antonio Conte's side are yet sufficiently equipped for a tilt at the very top of the table. Nonetheless, the bookmakers seem confident that the Blues will at least get back into the Champions League, with 11/2 odds for the title especially widely quoted by the likes of Sportingbet, 888sport and 32Red. Yet again, it seems that the Gunners have been left worryingly understaffed on the eve of a Premier League season, having failed to build on the promising signing in May of Swiss midfielder Granit Xhaka. A well-publicised chase of Leicester City's Jamie Vardy came to naught, while the squad also seems light in defence, in the wake of centre-back Per Mertesacker's knee injury that could keep him out of action until Christmas. So, what is the bookies' verdict on last year's runners-up? They rank around fourth favourites - Coral, Betway and 188BET all have Arsene Wenger's men at 13/2. It's hard to accuse Jurgen Klopp of failing to get his club's business done in timely fashion, or for that matter, not making the most of his links to his homeland - no less than four of his signings so far this summer have come from German clubs. The signings of winger Sadio Mane and offensive midfielder Georginio Wijnaldum are especially noteworthy given how they complement an already-menacing Anfield attack. It makes the Reds an interesting option for those looking to make money from betting this season, especially given their widespread 8/1 and 9/1 odds for outright honours. Is there any manager with a more difficult job this season than Mauricio Pochettino? With Spurs having ended what was for so long a genuinely title-challenging 2015/16 season in underwhelming fashion, the Argentine will be anxious to minimise any potential hangover at White Hart Lane, while also equipping his squad for the pressures of Champions League football. Only two additions have been made to the squad so far, but they appear to be fairly well-chosen ones in £11m Southampton defensive midfielder Victor Wanyama and Dutch striker Vincent Janssen, a £17m acquisition from AZ. For the most alluring odds for outright glory, look to Sky Bet, Paddy Power and Coral, which are all offering 10/1. 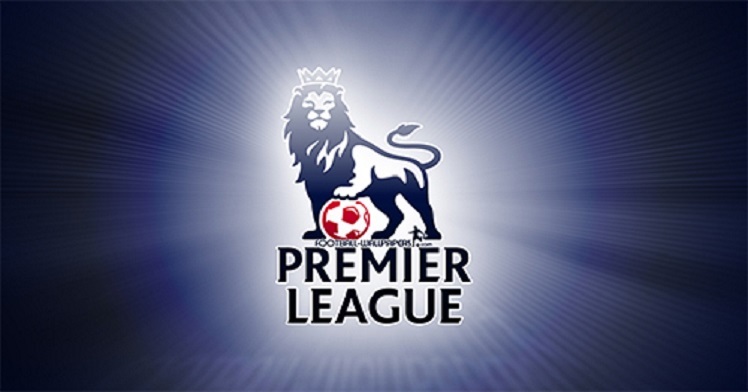 If you are a veteran reader of this blog, you will probably know what we are going to say next - it's one thing to have a flutter on the conventional sports betting markets like those for the upcoming Premier League season, and quite another to place matched bets! With the latter being completely risk-free due to its basis on mathematical equation rather than chance, you really can't lose! 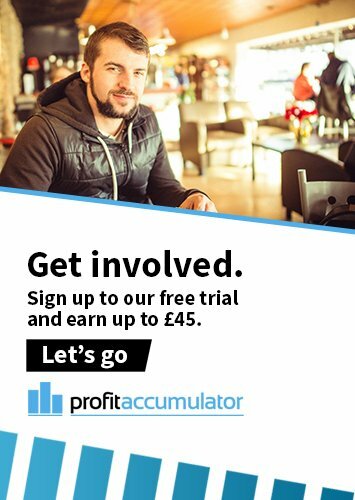 If you are looking for genuine ways to make money online, even if you don't have much interest in sports betting, you couldn't do much better than sign up with Profit Accumulator, not least thanks to our simple interface that makes the whole process so easy.